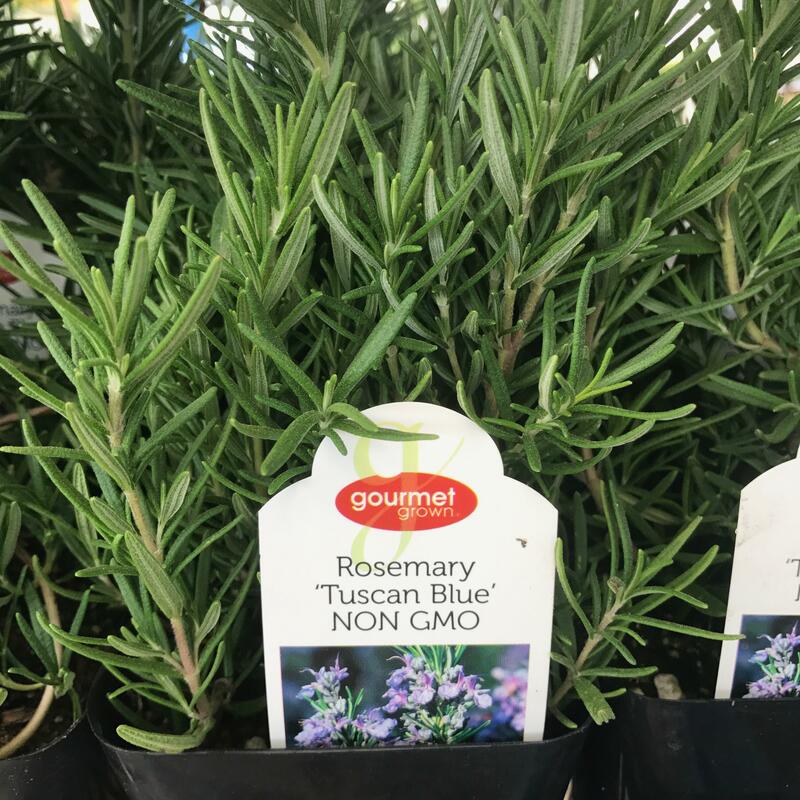 Tuscan blue rosemary hardiness is a little better than that of other rosemary varieties. The aromatic, needle-like foliage with clear blue flowers quickly forms an upright hedge. Leaves can be used for cooking.